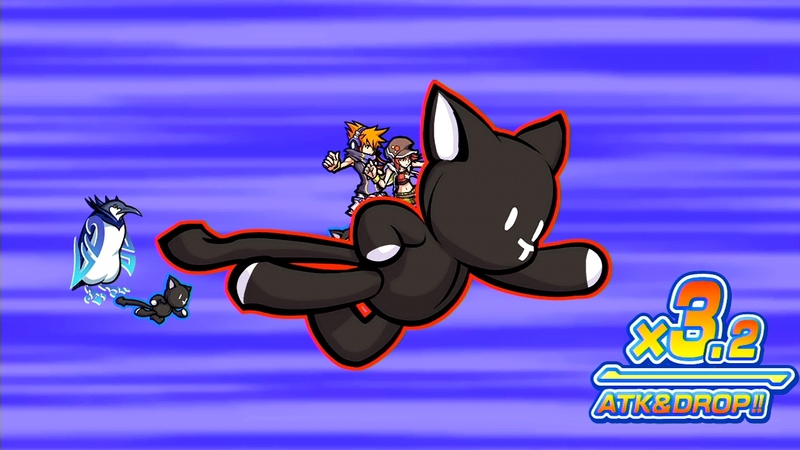 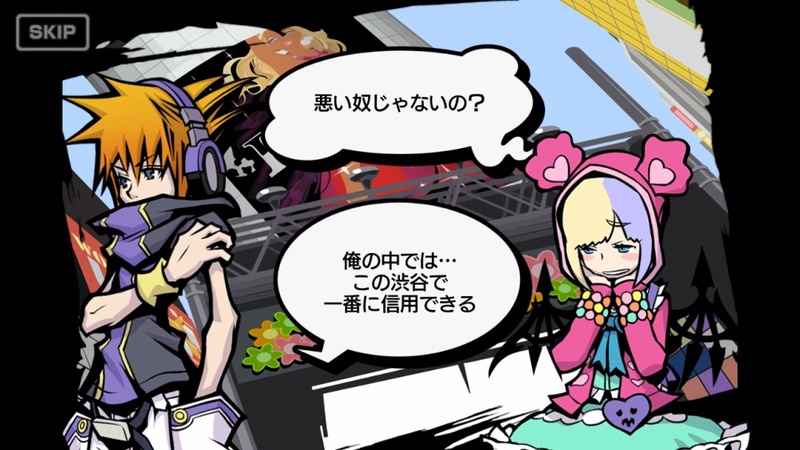 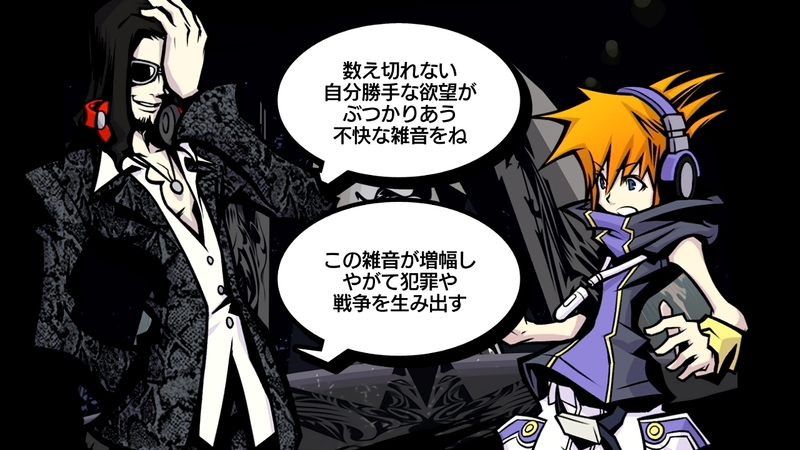 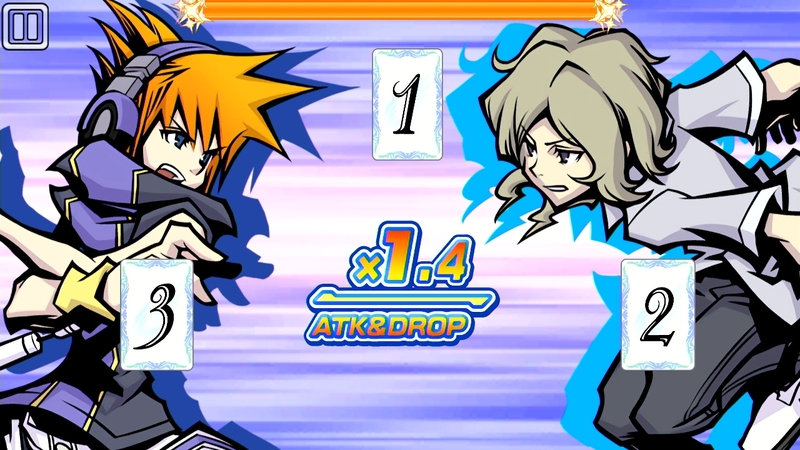 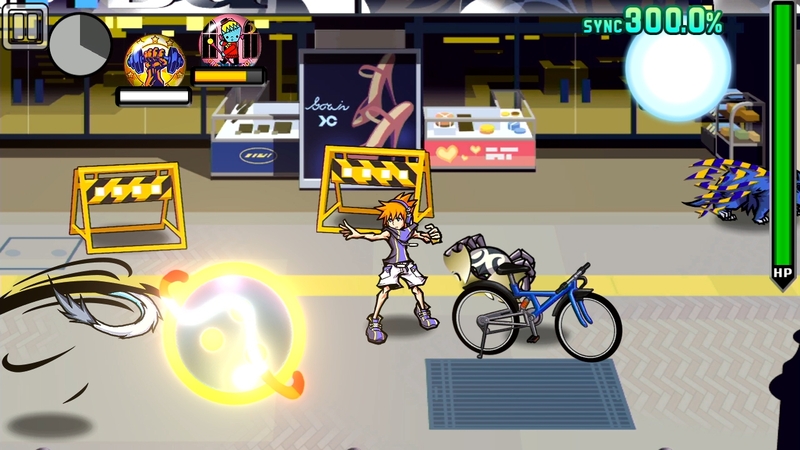 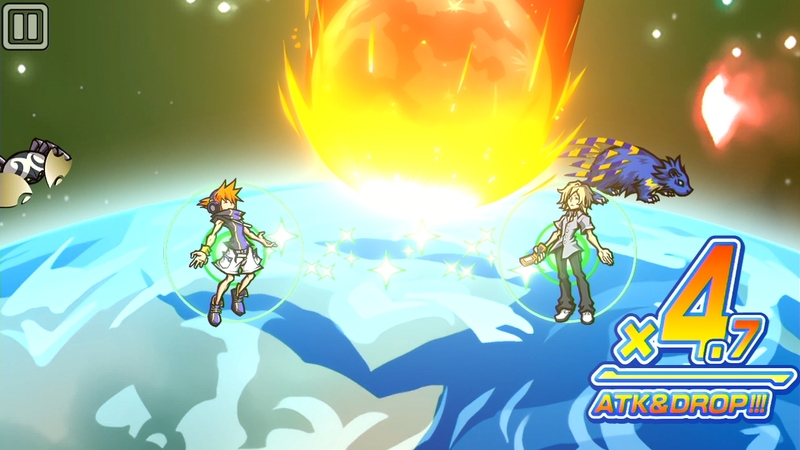 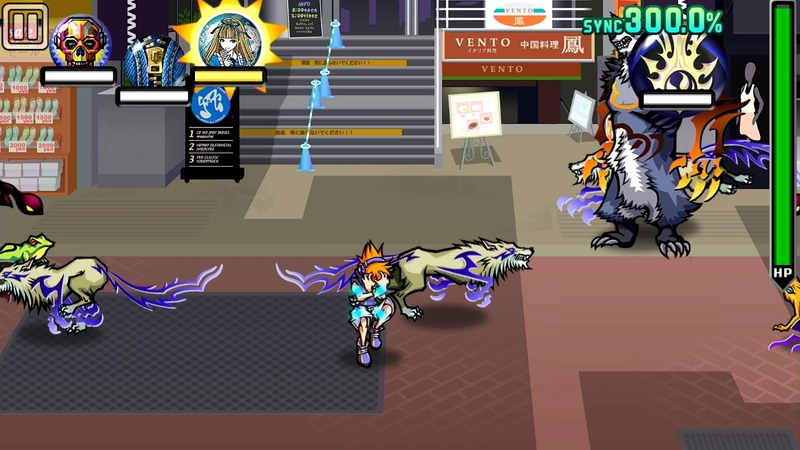 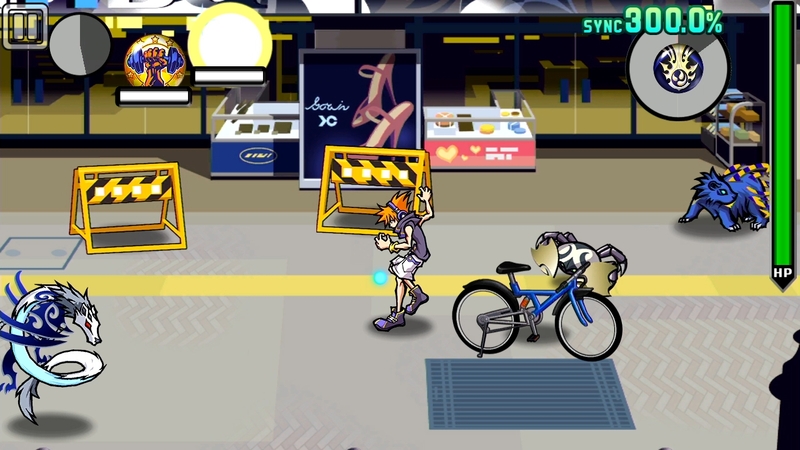 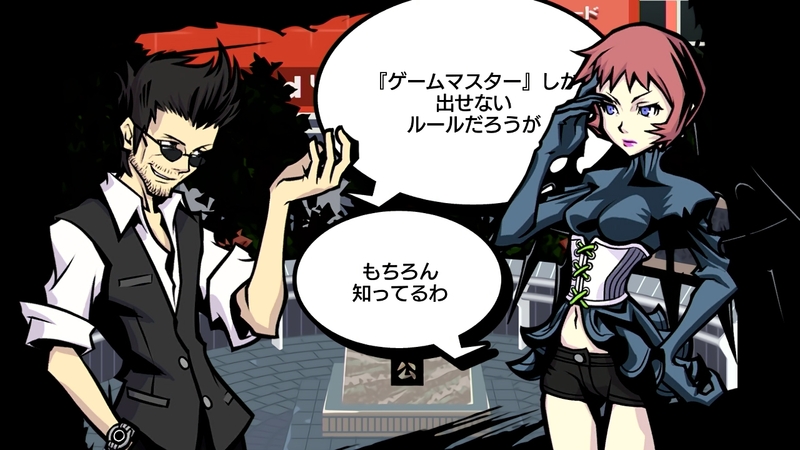 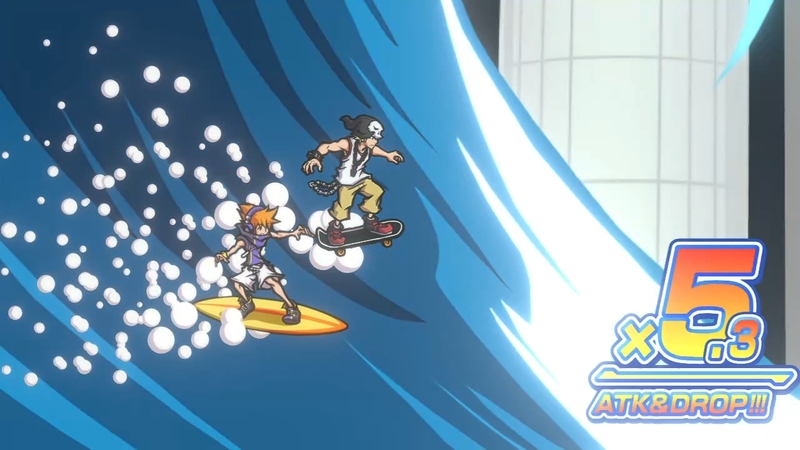 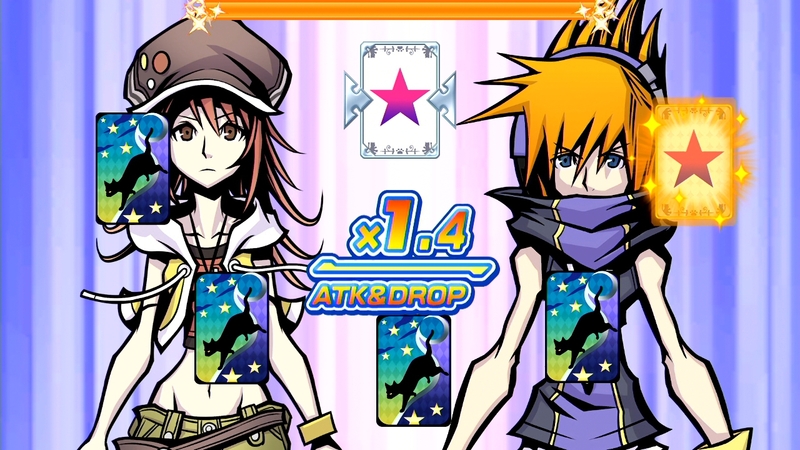 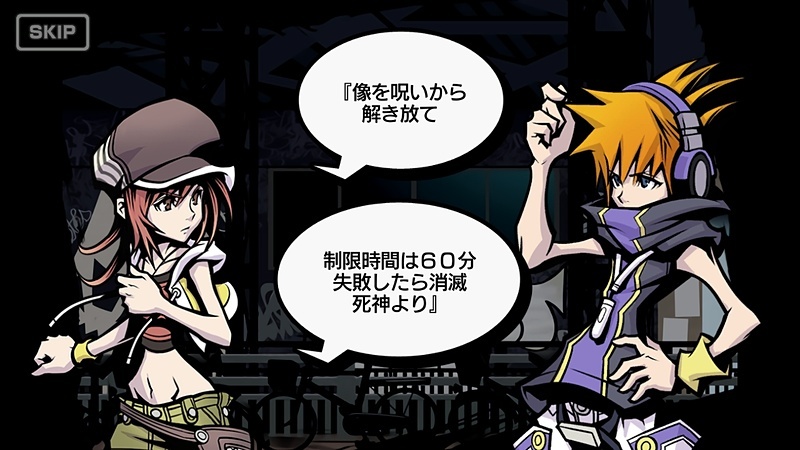 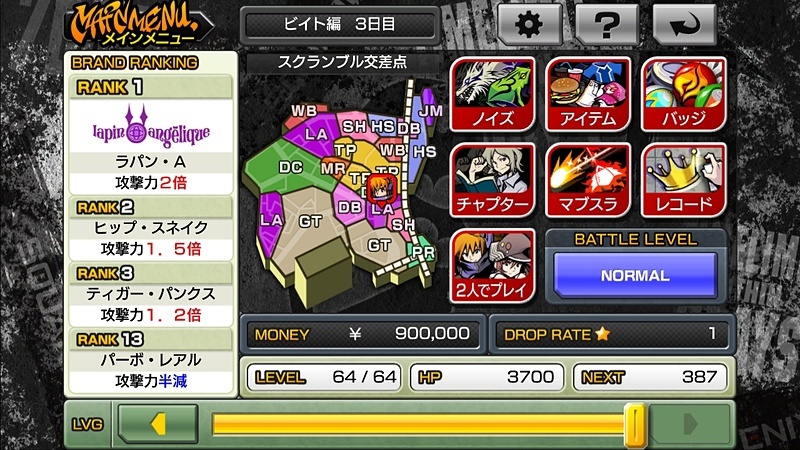 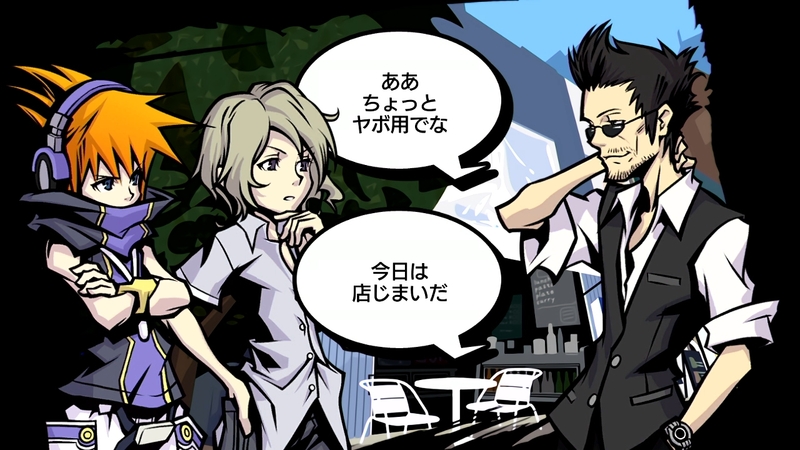 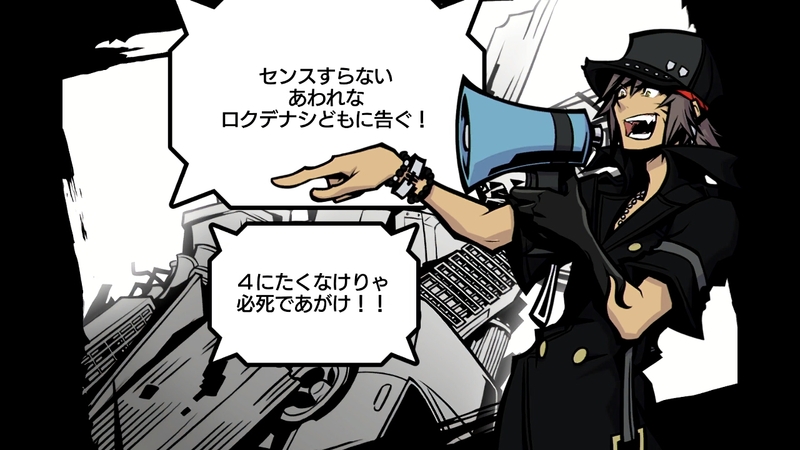 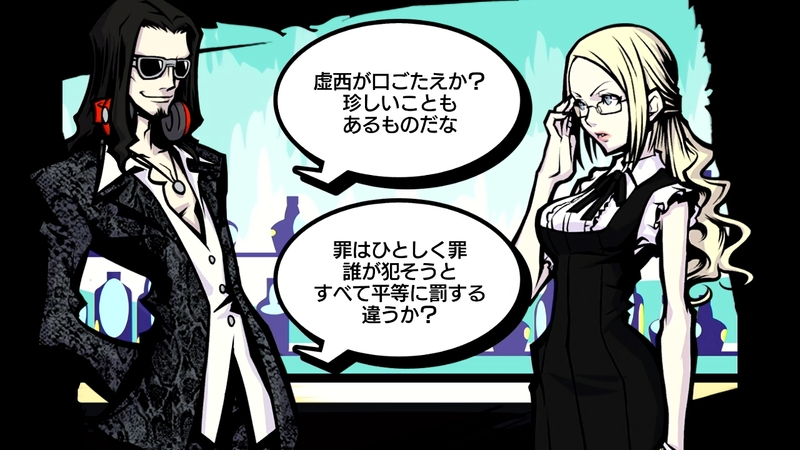 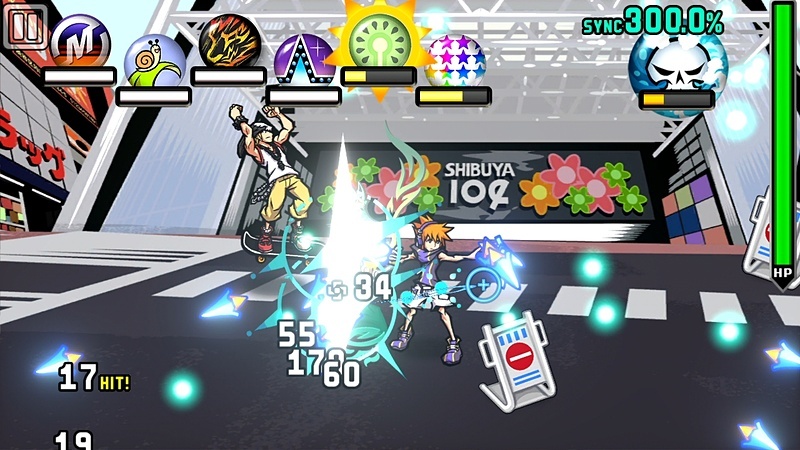 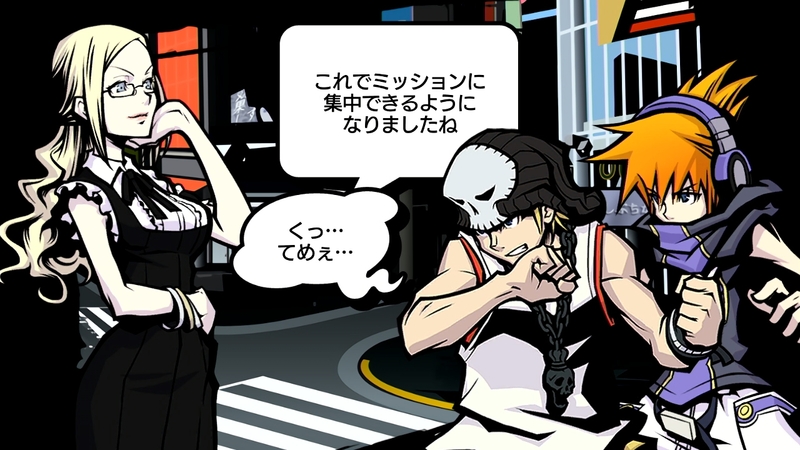 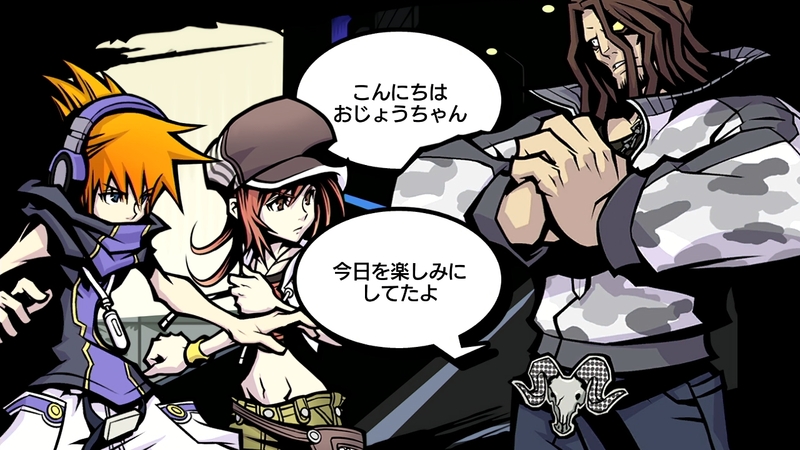 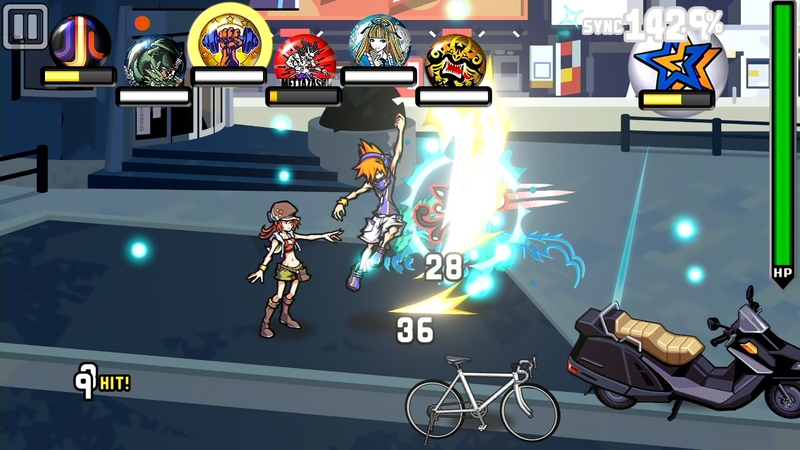 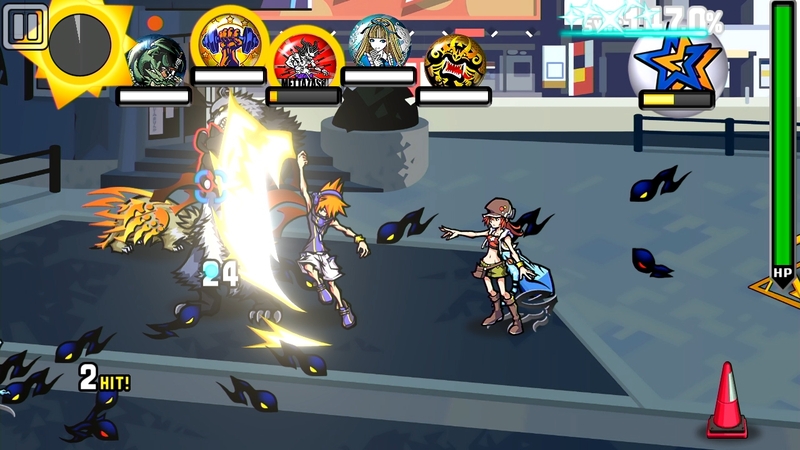 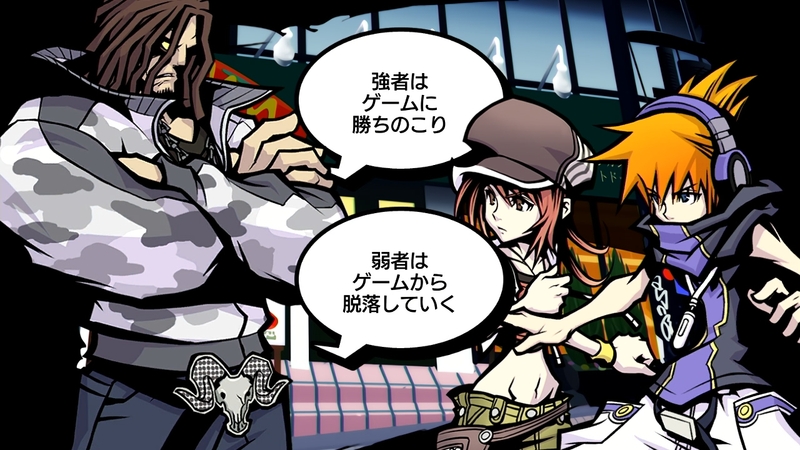 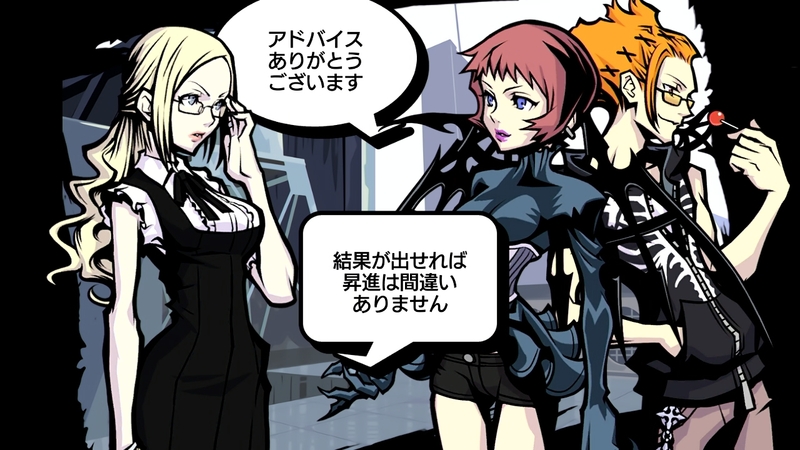 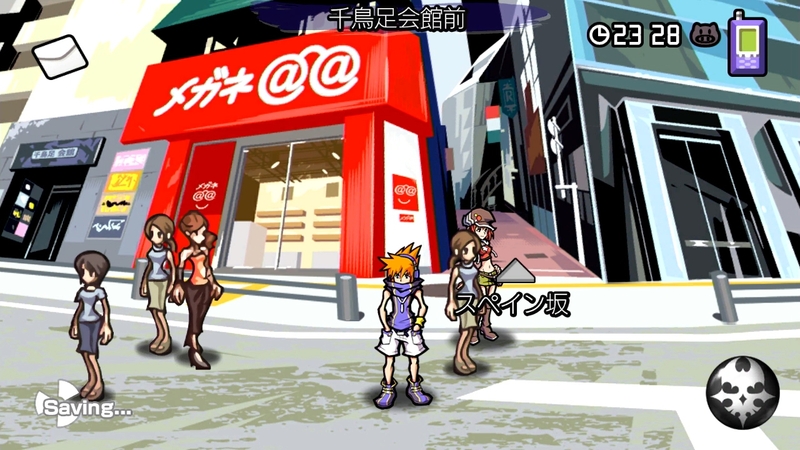 News ► The World Ends With You: Final Remix Brings New Pins, Music Options, and More! 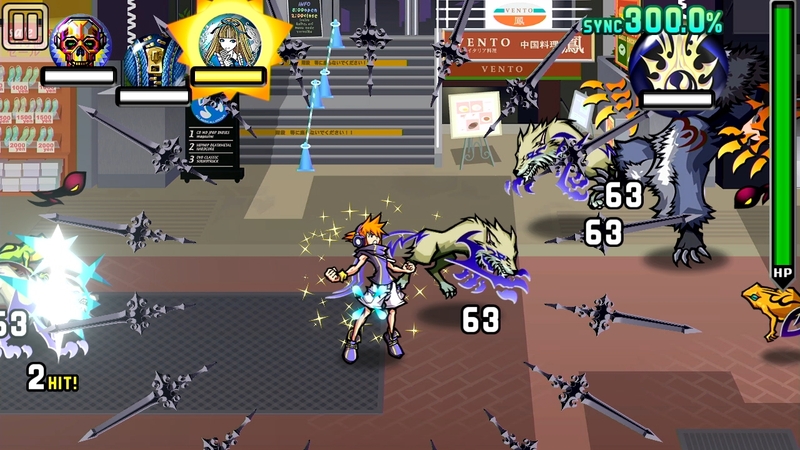 There's just under two months until The World Ends With You: Final Remix lands on the Nintendo Switch in Japan. 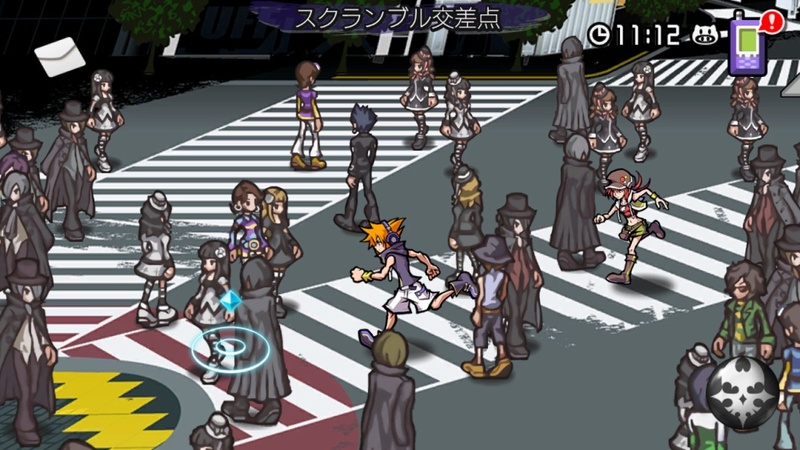 On September 27th 2018, fans can pick up a physical copy of the game or download it digitally from the eshop, and to ease the wait, Square Enix have released some new information and screenshots about the updated version of the game. 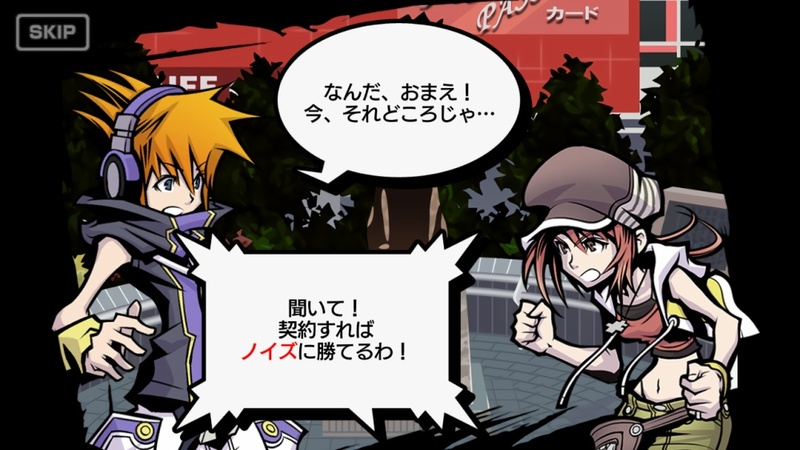 Firstly, the file size of the Japanese version of The World Ends With You: Final Remix is 2.1GB and unfortunately it will not support the English language. 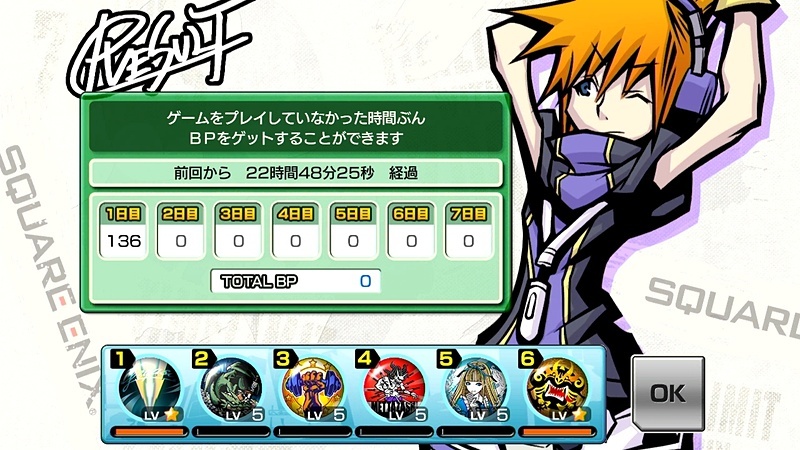 Secondly, there will be 92 songs in the game, which includes original songs, rearrangements, and brand new songs. 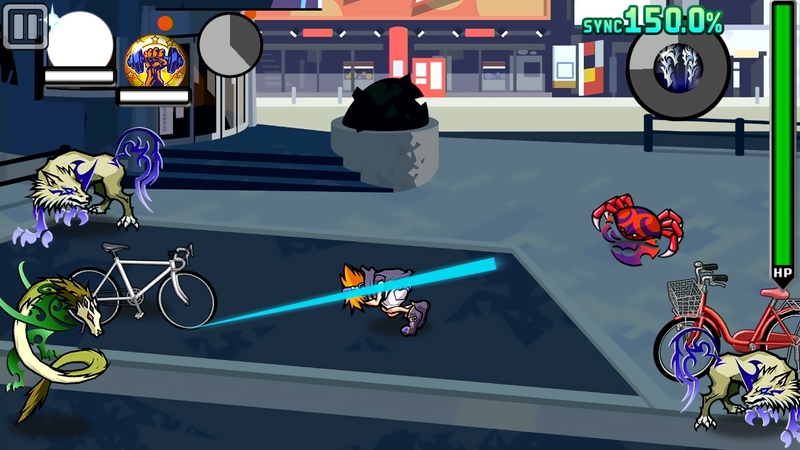 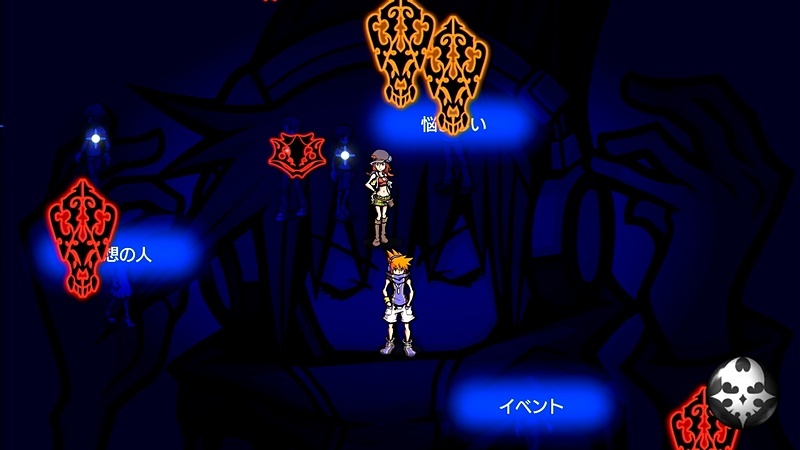 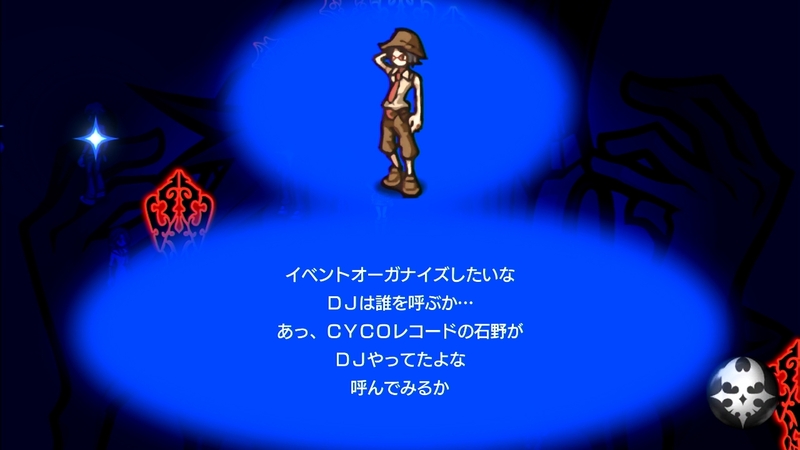 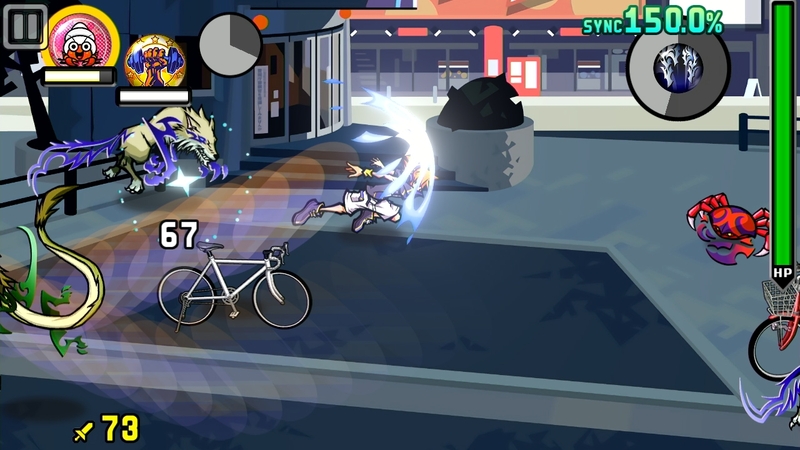 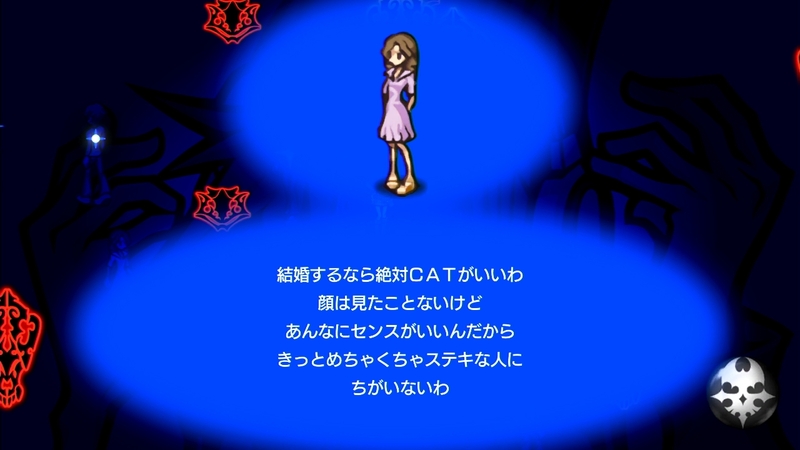 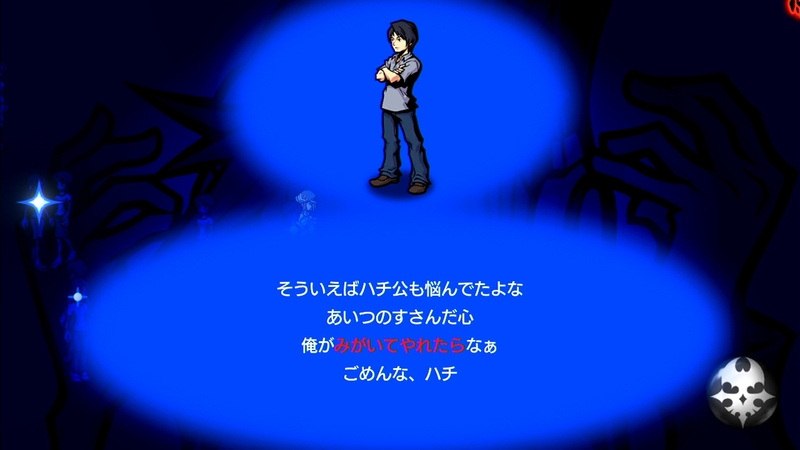 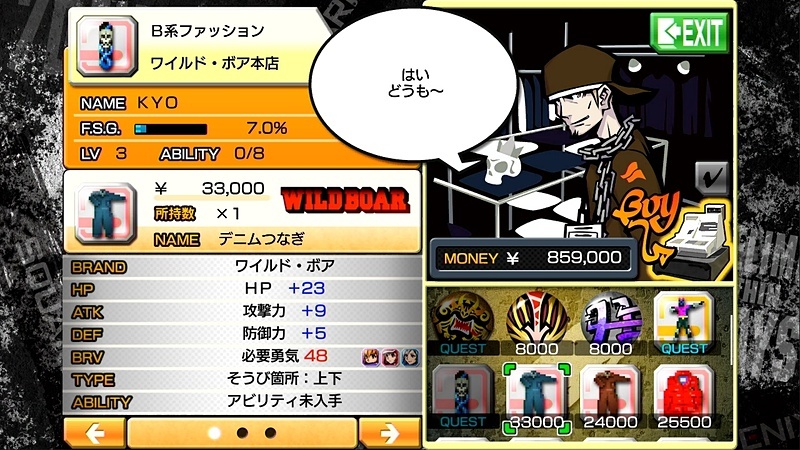 Players can change between the original music and the rearranged music whenever they please during the game. 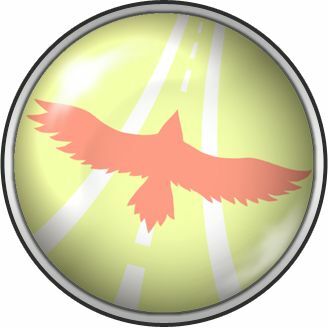 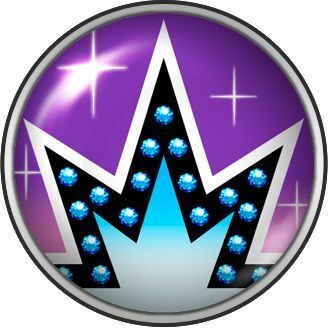 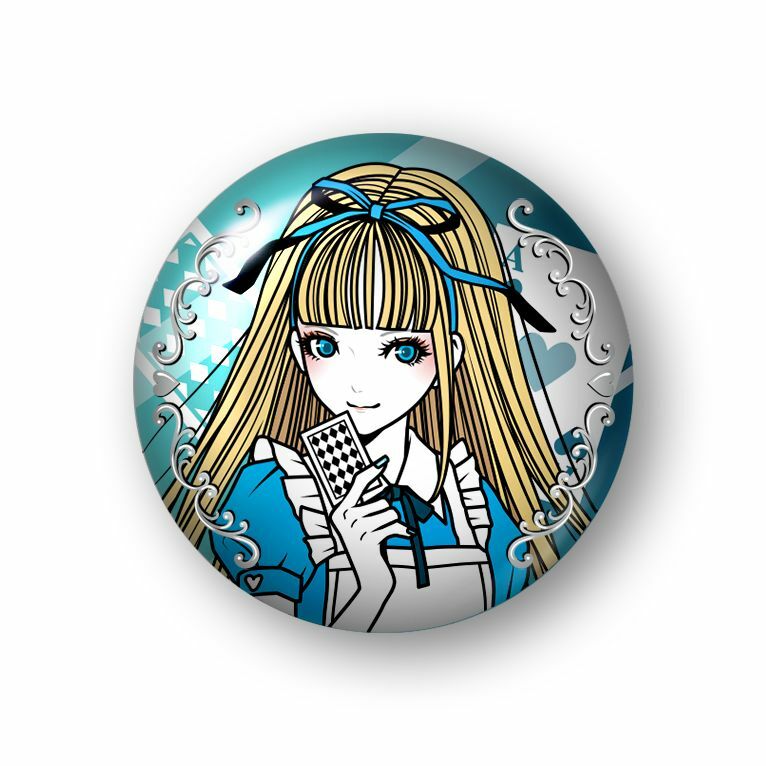 There will also be new pins added to the game. 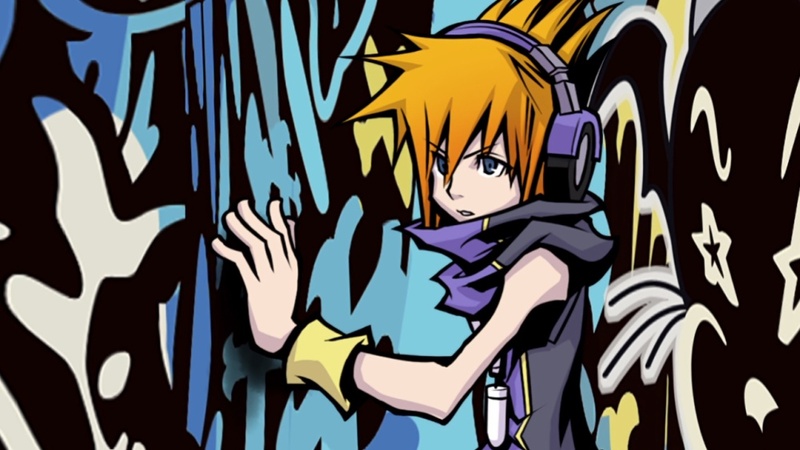 Included is The Cruel Fortune-Teller which will have you hold down on Neku and, upon release, will have swords fly out and hit Noise. 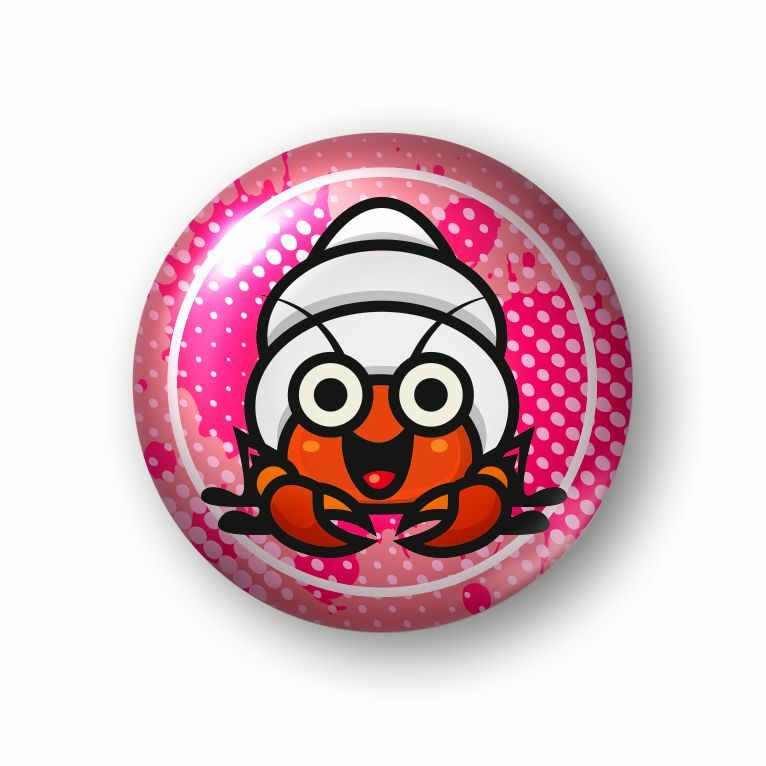 Another pin is based on a Hermit Crab and the player will slash Neku, which in turn will make him freely run around the area and deal damage to any Noise he hits along the way. 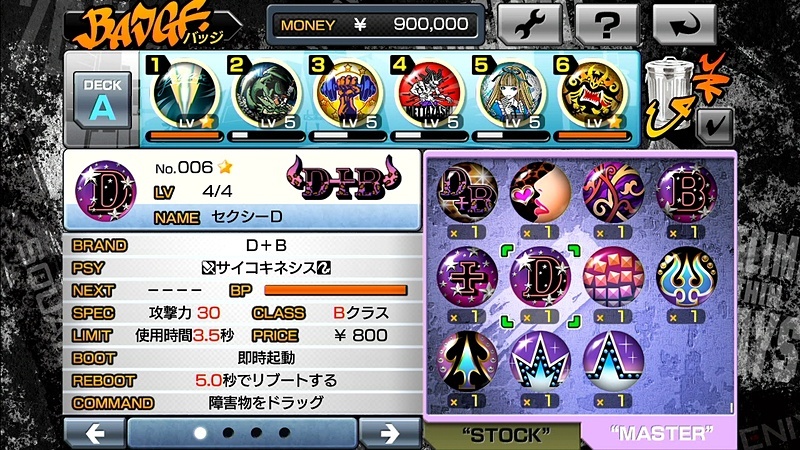 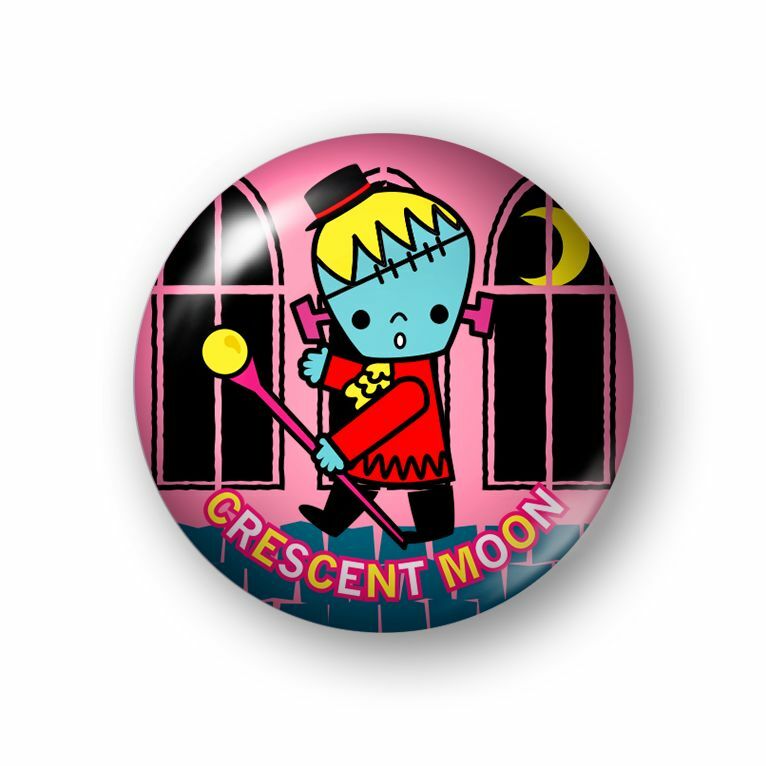 The last new pin detailed is the Crescent Moon, which will create a huge sphere wherever you tap. 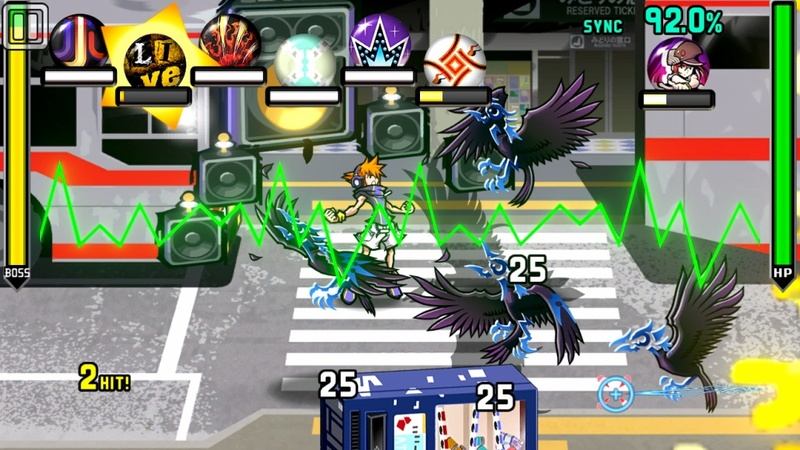 It will then drift around the arena for a period of time and will damage noise. 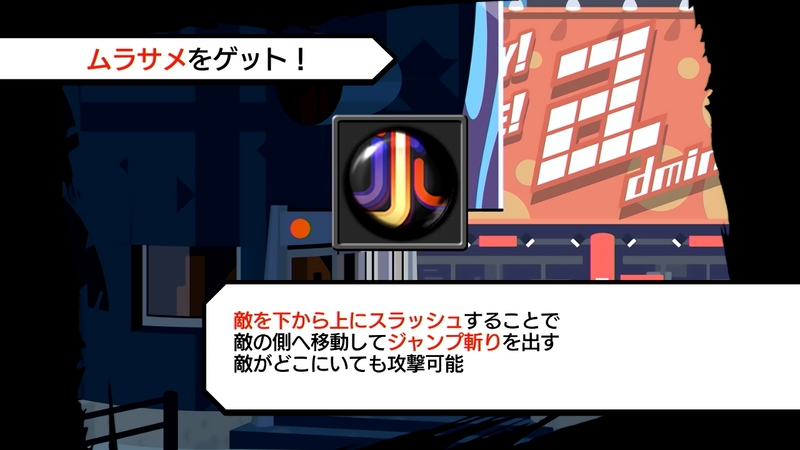 Lastly, a bunch of screenshots were released, which includes a look at pins, gameplay elements, and updated graphics. 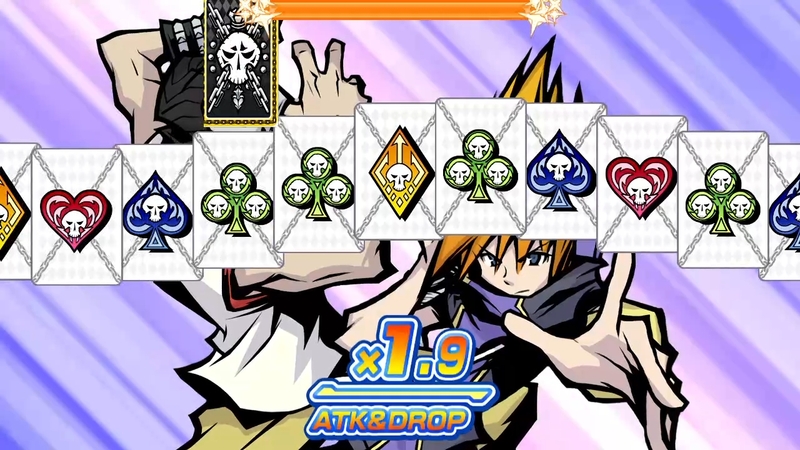 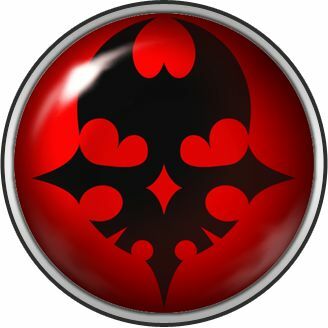 Cruel Fortune-Teller pin seems like an awesome AoE move. 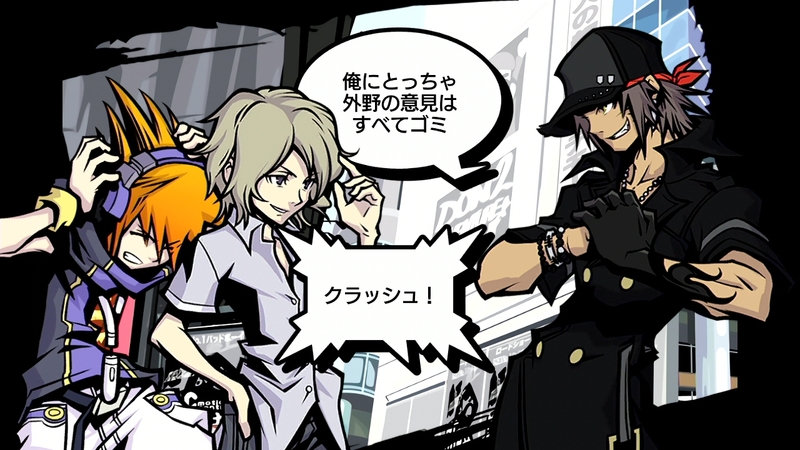 The new renders are also amazing! 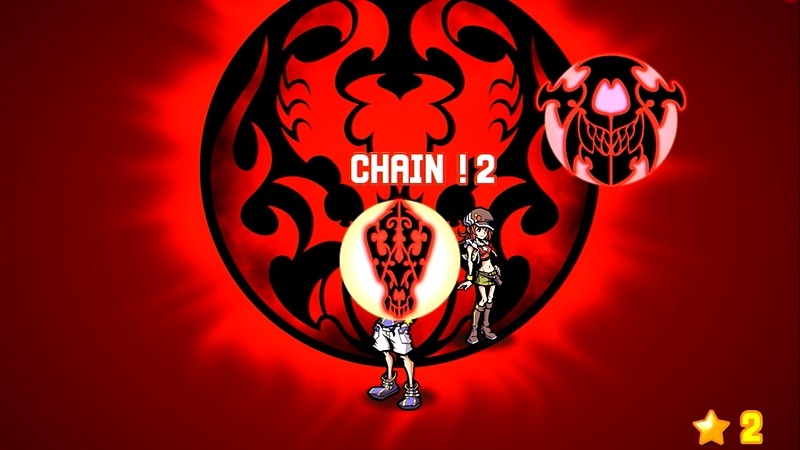 Amazing game with a wonderful story. 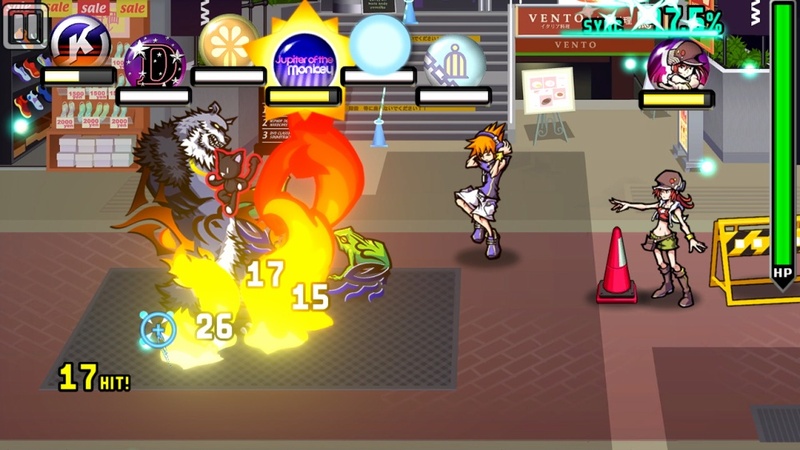 Anyone who hasn't played it yet should definitely check it out.